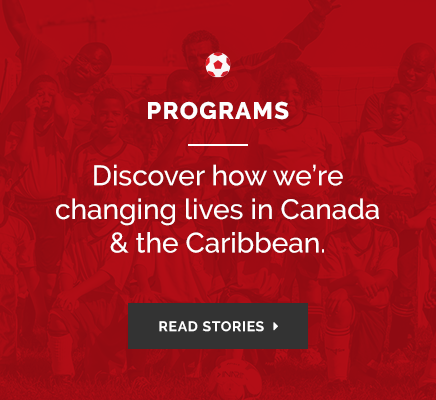 These stories speak volumes about the benefits of the DeRo Foundation's work locally, in Canada, and throughout the Caribbean. We hope they inspire you as they do us! Dwayne Derosario and his Foundation partner up with the Sandals Foundation to create an football experience for the local youth in Barbados. Njemile Charles, a participant in the DeRo Foundation Tobago program earned a scholarship to Bryant & Stratton College in Syracuse, NY. Working in partnership with the Sandals Foundation Game Changer Program, the DeRo foundations makes an impact on the youth of Negril, Jamaica.